bh Cosmetics had a huge sale recently so I decided to take advantage of it.I bought a set of brushes and a new palette. I am definitely going to re-buy from them. I'm not sure what yet, but another purchase is in the future! 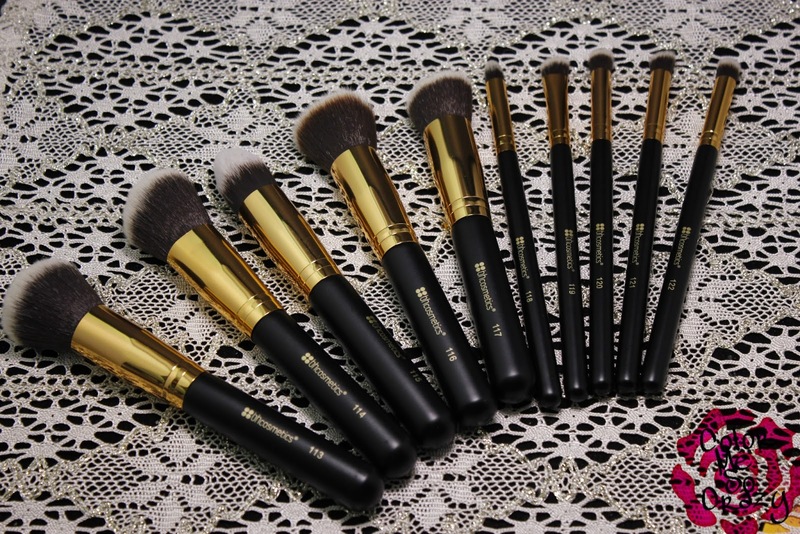 First up....I have the 10 Piece Sculpt and Blend Brush Set. I really like these brushes, a lot! They are super soft, great to blend with and easy to clean. I have only used one of them with liquid so far but I have read a couple reviews saying they soak up too much liquid. I didn't have that problem, but like I said I have only used 115. 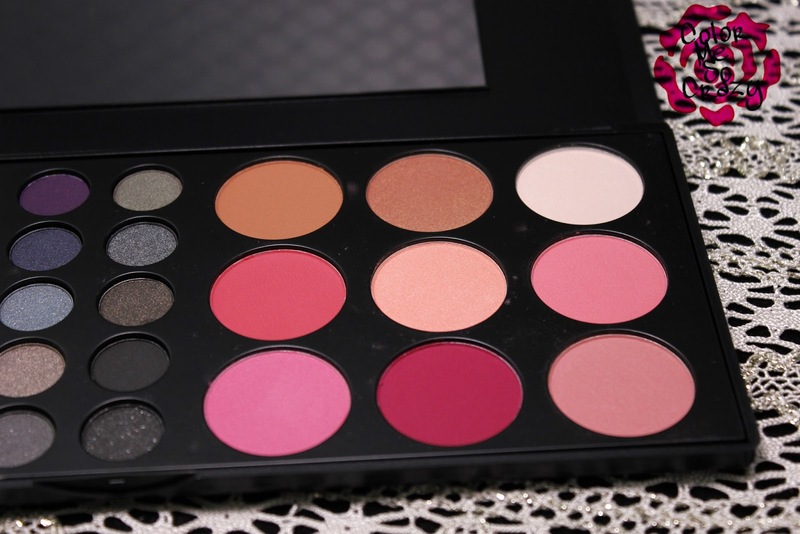 Next up, I have the Special Occasion 39 Color Eyeshadow & Blush Palette. This palette features 30 eyeshadow colors ranging from matte, satin and shimmer finishes. They are mostly neutral, earth tone colors. 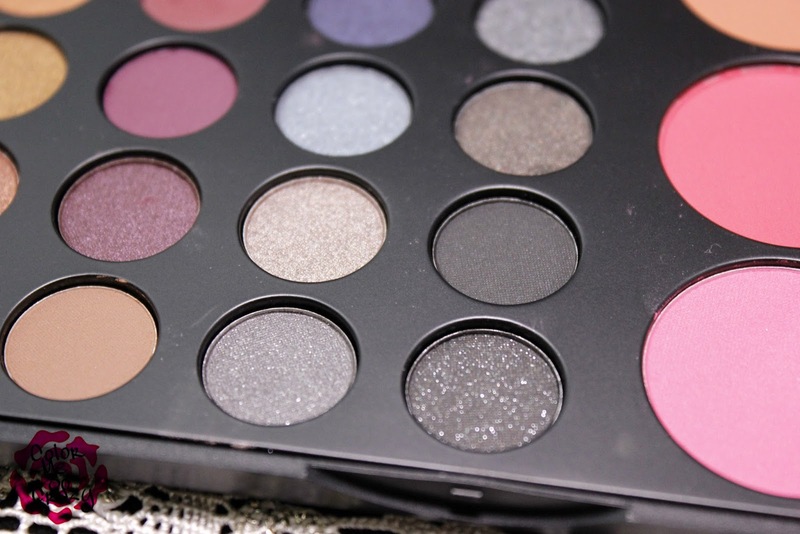 I am in love with these types of colors, which is one of the reasons that I chose this palette. 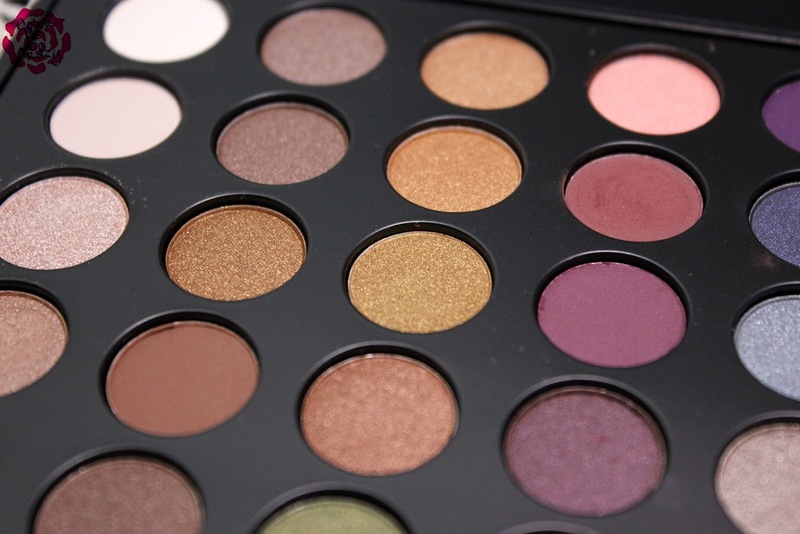 You can see how beautiful the colors are and how intricate the shimmers and satins are. I love the colors but the formula is a little sheer. I didn't expect them to be the best, richest, creamiest quality because, well, the palette was $11. There is a lot of fallout and you do need a lot of product to build a nice color. I'm ok with that because, again, it was $11. This palette also comes with 6 blush colors, a highlighter and 2 bronzers in a matte and satin finish. So, really you get a contour and highlighting kit with this palette, too! I am in love with these blush colors. They pick up wonderfully and apply just the same. Overall, I really like these purchases and I will be buying from them again. I think I am going to go back and buy some smaller brushes. I have been looking for more angled defining brushes so I may pick up a few. 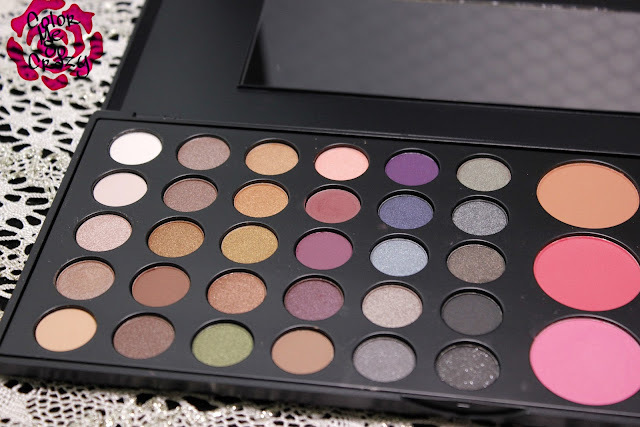 Like I already don't have enough eyeshadows, I may pick up more because, well, you can never have enough makeup- right? ?